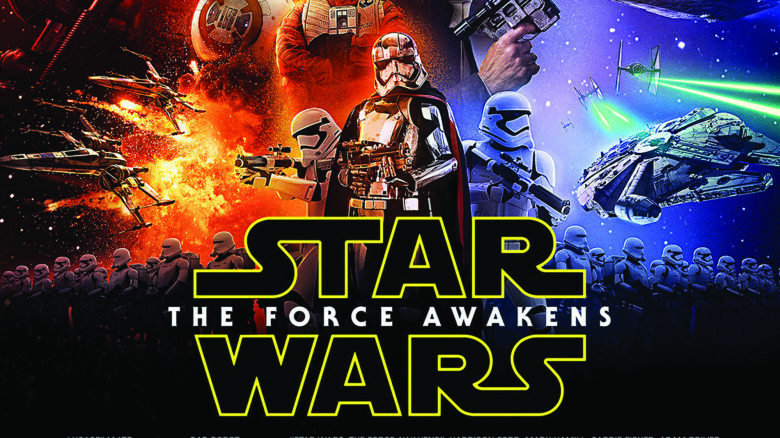 Spring Creek Ranch pairs up with Methow Arts to present the 5th Annual Celestial Cinema outdoor film series. Located in Winthrop, WA, the series offers films for all ages, al fresco dining and fun kid activities under the brilliant blanket of July stars. 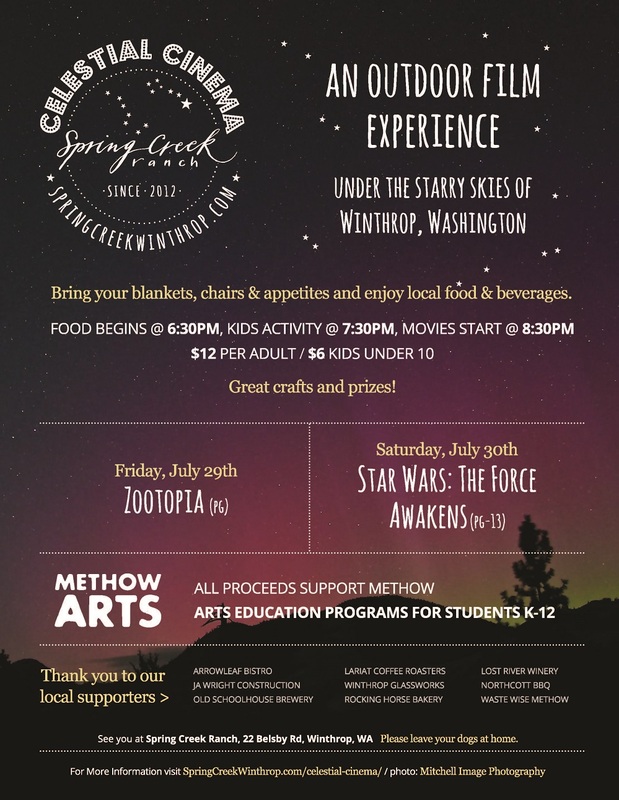 Celestial Cinema also features “Methow-Made” specialty foods and beverages and benefits several non-profit groups that serve the local community. Spring Creek Ranch is an ideal locale for outdoor cinema and garden dining. The historic ranch is centrally located and set on a 60 acre expanse that boasts views of the majestic Cascade Mountains, lovely trails along the river and vast green fields. Already a destination for celebrations, weddings and vacations, Spring Creek now opens it’s gates with Celestial Cinema to everyone to explore and enjoy. Film Series Director Sarah Berns designed the event to benefit both the Methow’s local community and visiting community. The two-night film event will contribute proceeds to the local non-profit programs of Methow Arts Alliance, which offers free Arts Education programs for students in county-wide schools. The timing of Celestial Cinema is excellent for outdoor film, in that July is a premier stargazing month in the Methow. These dates are well known for shooters, bright planets and views of constellations not seen at other times of year. Spring Creek Ranch is perfectly placed for celestial viewing with it’s wide open fields, rural location and extensive horizon. Oh what fun! Showtime is at 8:30pm but food starts at 6:30pm with Kids Activities at 7:30pm.